“I’m going to eat healthier this year,” — said you, (probably) every year. If fixing your diet has ever been one of your New Year’s resolutions, you’ll know exactly how hard it is to stay on track. It is definitely easier said than done. 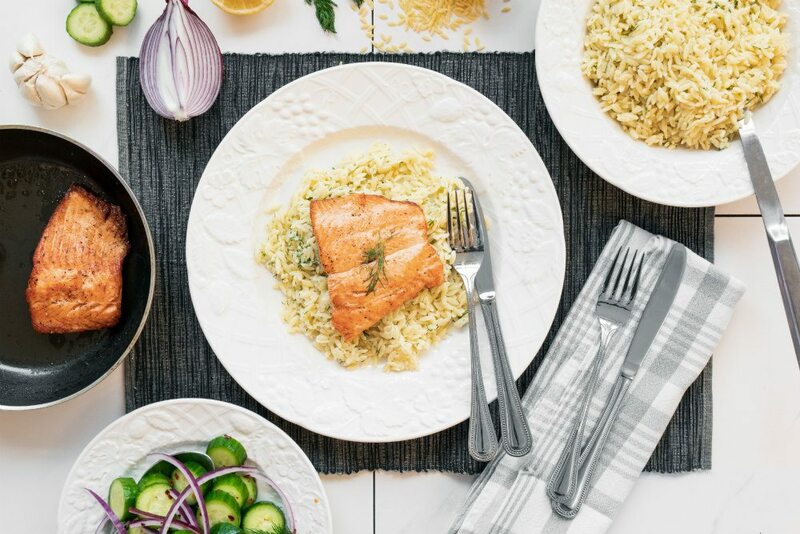 Vancouver-based meal kit service Fresh Prep is your solution to fulfilling your New Year’s resolutions in 2019. 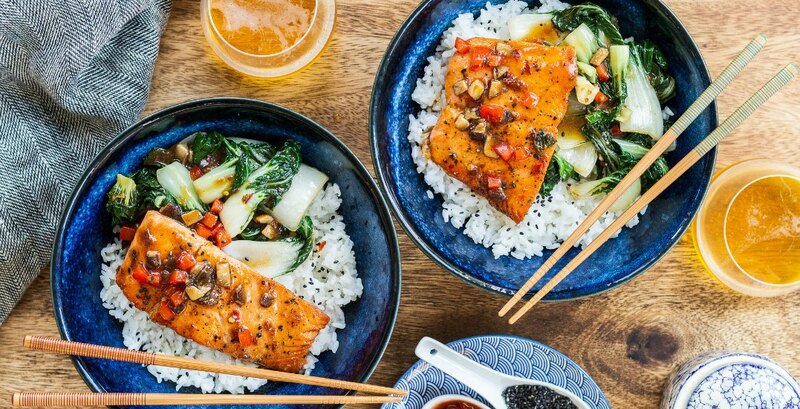 Using only the freshest ingredients that are both local and organic whenever possible, their meal kits (delivered straight to your home) provide the best way to stick to a healthy diet, particularly for those who have a hard time nailing this whole “adulting” thing. Not only will the subscription service provide an easy way for you to eat healthier, but it will also save you money (fulfilling yet another common New Year’s resolution) and reduce your food waste. Say hello to meals such as Maple Sriracha Glazed Chicken or Creole Shrimp Stew, and say goodbye to eating take-out every night! Did we mention that all of their meals are ready in 30 minutes or less? Vegetarians and vegans haven’t been forgotten about, either. 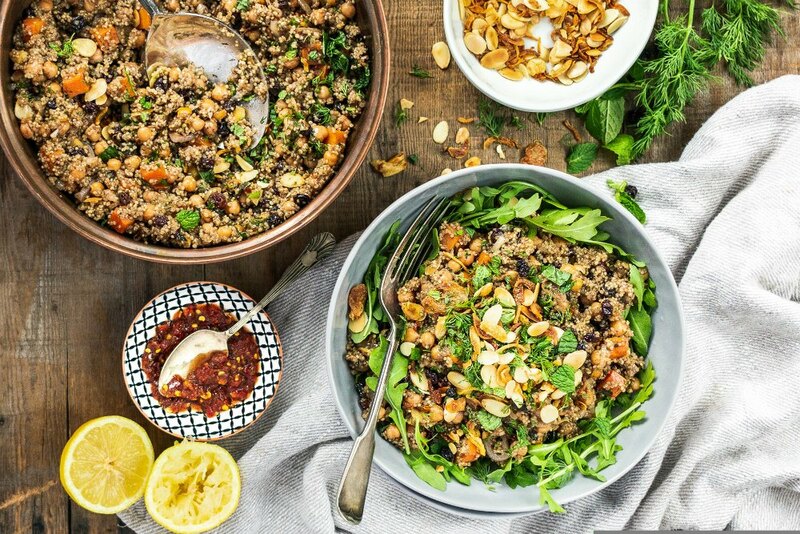 Each week, this local company creates meat-based and vegetarian recipes designed by an in-house chef, which are approved by a nutritionist. Later this month they are expanding their weekly menu options from 8 to 10, and will now also have two plant-based recipes each week! We tried one of Fresh Prep’s plant-based choices — their Quinoa and Chickpea Hashweh, which took only 30 minutes to create. Even for a beginner in the kitchen (guilty! ), the kit comes with easy to follow instructions that helped us whip up a gourmet-style meal at home. 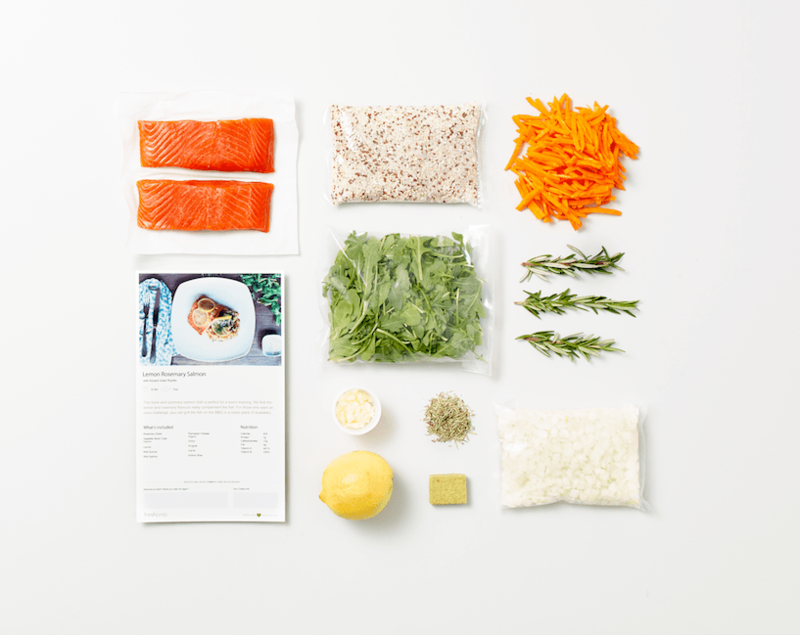 With everything ready to go — ingredients are even chopped up so we didn’t have to worry about knife-handling skills — we saw for ourselves how Fresh Prep meal kits made our lives so much easier. Sound good? If you’d like to try out Fresh Prep for yourself, Daily Hive readers can use the promo code SCDH19 to get $33 off their first order. Bon appetit!